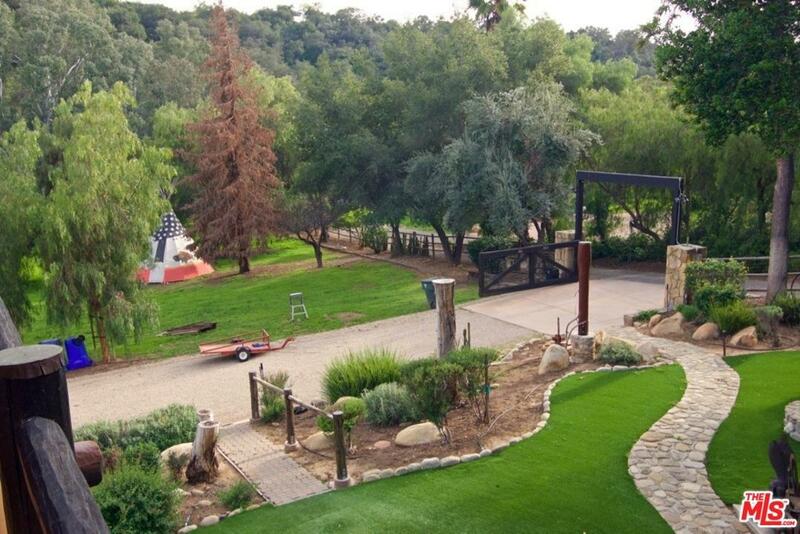 Dramatic Price Reduction from the appraised value of $1.750M. Sellers want it SOLD. Appraisal available upon request. 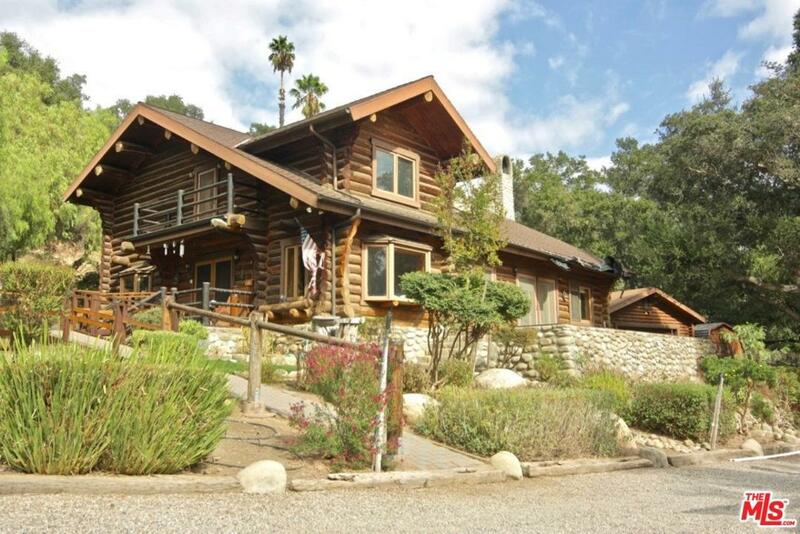 The only home in Ojai which is an authentic Montana Log Cabin style home with Guest House on 1.4 Acres of land. 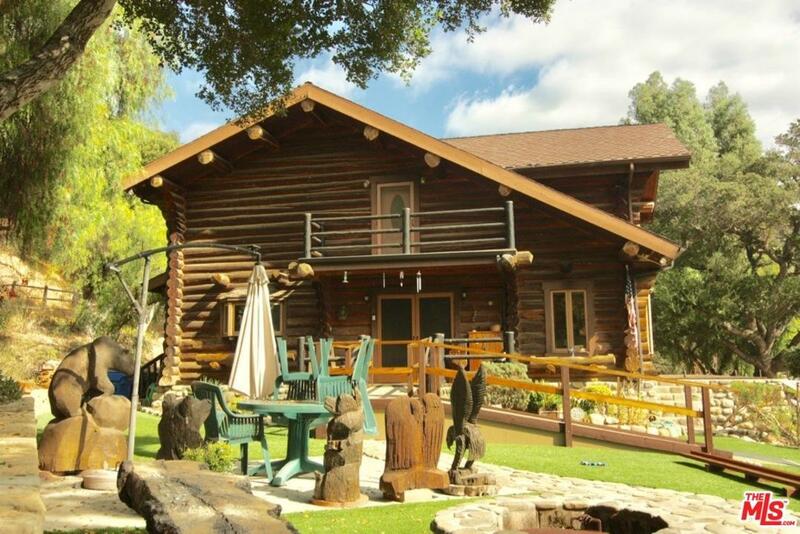 Includes a 2,700 square feet (SF) 3 Bedroom/3Bath Main Residence plus a detached 640 SF Guest House in the same Montana Styled Log Cabin, a 2-Car Garage, and a Tool Shed. 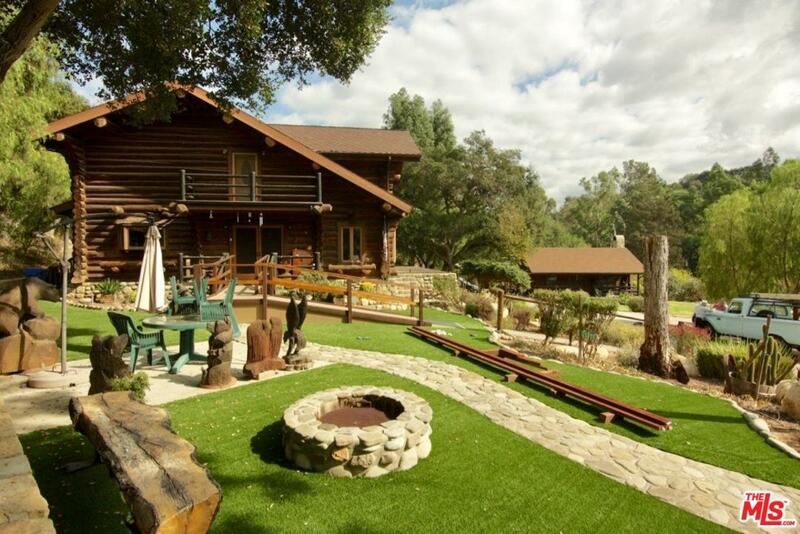 The main residence was built in Montana and then trucked all the way to Ojai. Both residences have a fireplace. There is a permanent Indian Teepee on the grounds (with a concrete base). There are numerous carved works of art which were exclusively crafted on site by local artists. The Property fronts Villanova Road and is accessed through a common driveway. This property is a work of art for the discerning buyer.